Unable to decide the perfect color or surface coating for your Built Up Roofing system? 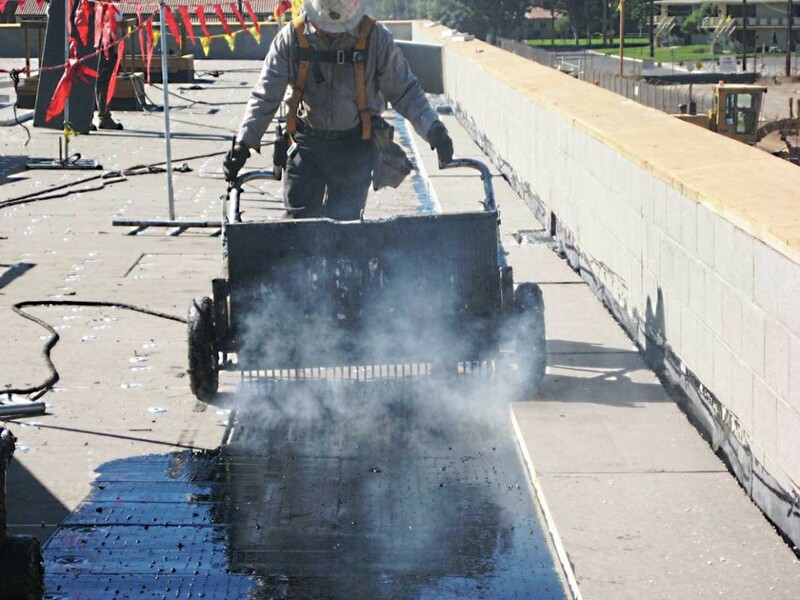 Thinking to choose Modified Bitumen roofing system, but scared to engage unprofessional, inefficient service providers? Discuss your roofing requirements with the experts of Commercial Roofing, VA to let them do what they are known for – serve with expertise! 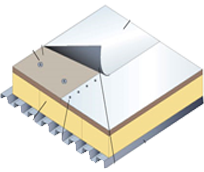 BUR (Built Up Roof) systems have been a part of commercial buildings for decades. Now it’s your turn to give this exceptional roofing approach a shot for your office, school, sports club, or any other commercial structure in Allegany County, Washington County, Worcester County, Carroll County, Frederick County, or any other region in Maryland. Once our trained team has made Built Up Roof systems with coal tar or asphalt pitch, they assemble them on your rooftop. While working with us, you can be sure that we use only quality fibrous glass in the installation procedure. After setting the felts in place, we use the supreme surfacing material to ensure the BUR membrane’s strength. We take every possible step to protect your structure from ultraviolet degradation. 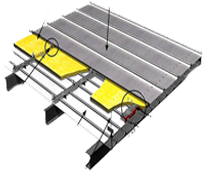 Exploring roofing systems to pick a tough, flexible, and durable membrane for your commercial structure? 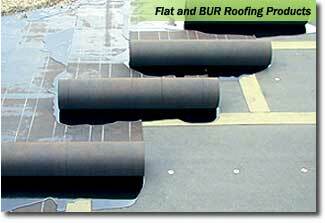 Go for Modified Bitumen roofing system to avail the maximum tear, split, and puncture resistance. 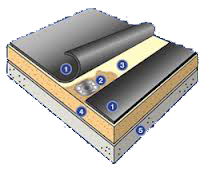 Much similar to Built Up Roof systems, Modified Bitumen roofing approach is exclusively designed for low-slope roofs. Having great waterproofing characteristics, this roofing approach ensures absolute performance for years. 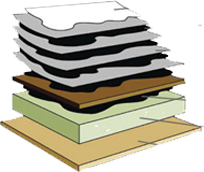 Commercial Roofing, VA can even apply special insulation techniques to give your structure additional flexibility and resilience. Can’t decide between different types of Modified Bitumen roof systems? We’re here to help you make the right choice! Though both options involve either polyester or glass, their installation techniques make them different from each other. While SBS is usually installed with cold adhesives or hot asphalts, the installation of APP involves the torch technique. Regardless of the application approach for your structure in Northern Virginia, DC, or Maryland, we are always ready to provide you with the best results! Commercial Roofing, VA, taking pride in its roofing practices, expands its reach to diverse areas of Maryland, Northern Virginia, and DC. We comply with industry standards to meet your expectations. 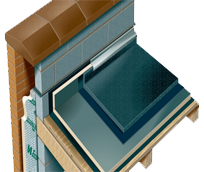 With our roofing systems, you can say goodbye to punctured or split membranes. 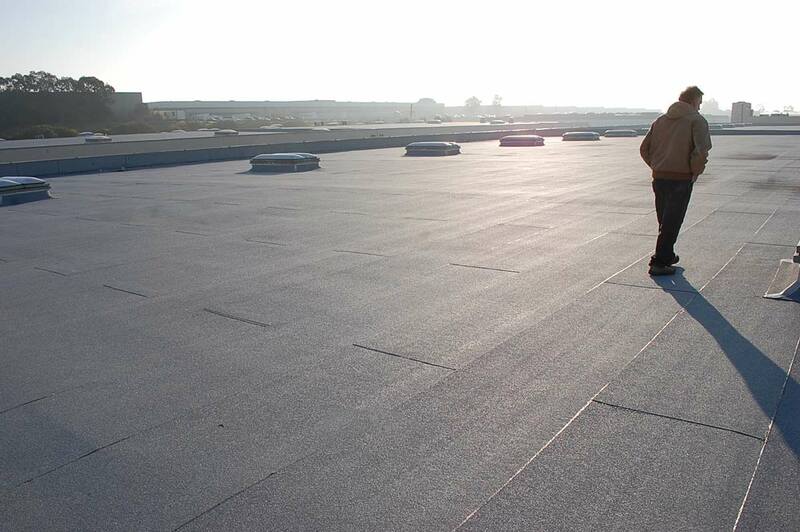 Offering well-designed, affordable commercial roofing services, we have been making roof maintenance a convenient task for its consumers for years. 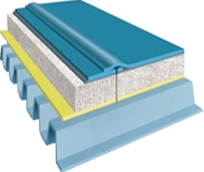 Allow us to provide you with the roofing system that is just perfect for your unique situation. To request a quote or discuss your roofing challenges, please contact our supportive staff today!